Blog Computer Broken? Watch Us Fix It – LIVE! When your computer is playing up or driving you crazy, the absolute last thing you want to do is lug it down to the local repair shop. So many cables. So many connections. And why is it suddenly so heavy? It’s stressful just thinking about it! Fortunately, tech support has come a long way in recent years and you now have another option: remote access support. 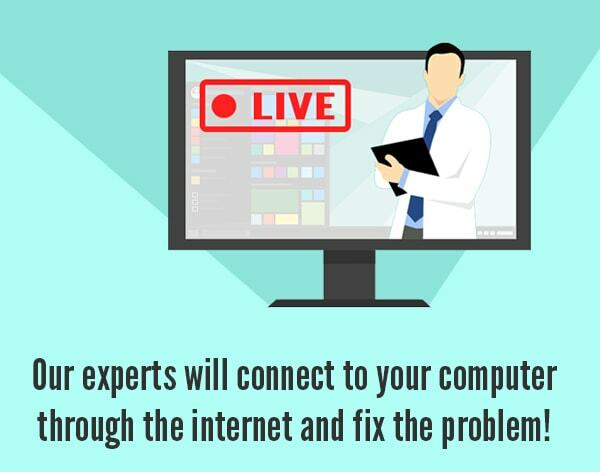 Whether you are looking for Computer Repair in Sacramento or somewhere else, with remote support we have got you covered. High fix rate: While it does sound impossibly futuristic, around 90% of software problems can be solved this way, quickly and efficiently. We’re sure you’ve been on the frustrating end of a call-center style support session at least once and can guarantee – remote support is nothing like that. Our technicians don’t ask you to click a hundred buttons and read the screen back, they simply identify the issue and fix it for you there and then.